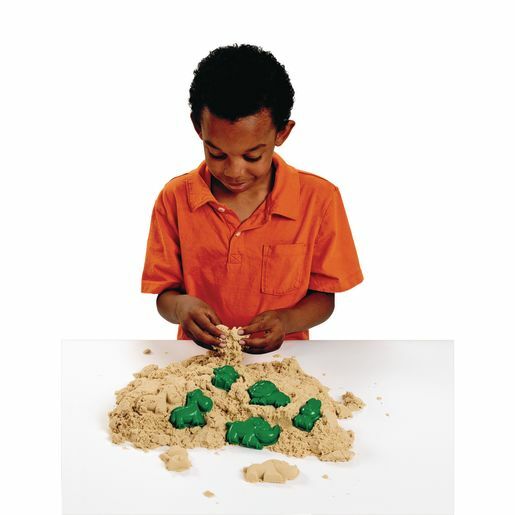 Sensory sand at a spectacular value! This incredible value pack includes 5 lb. 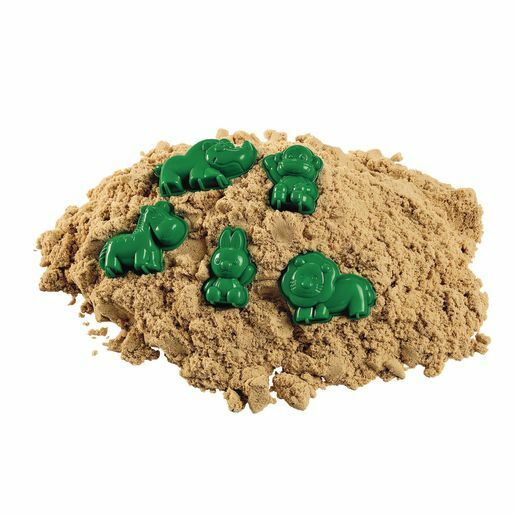 of sensory sand, plus 5 molds. 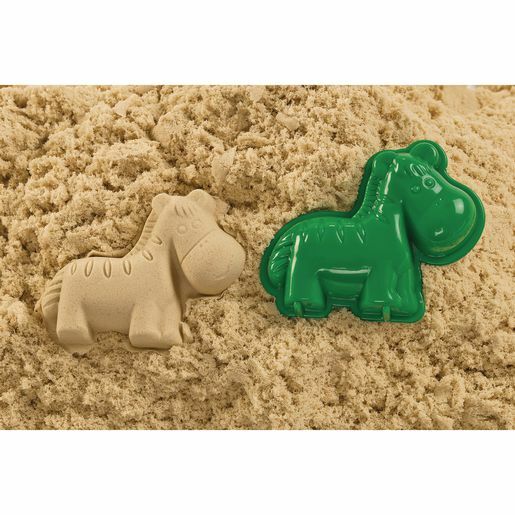 This unique textural sand molds easily and holds its shape while providing a satisfying sensory experience. 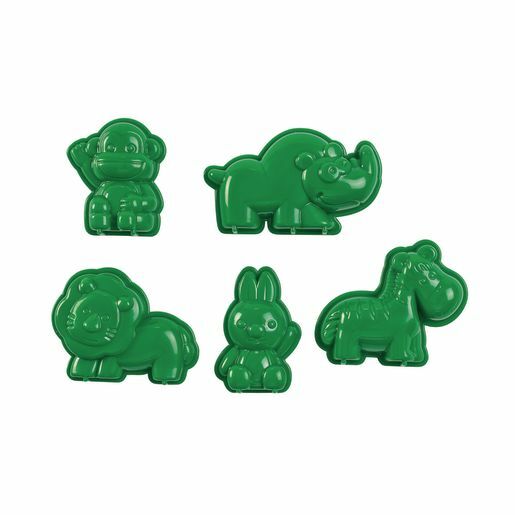 Included molds measure approximately 2-1/2" x 2-1/4"